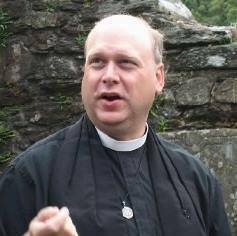 David has served St. Matthias as it's clergyperson since 2008. Ordained to the Priesthood in 2002. Married with two children and two Dachshunds. He has served at St. Matthias since 2006. He serves as organist, choir director and coordinator of the concert series.